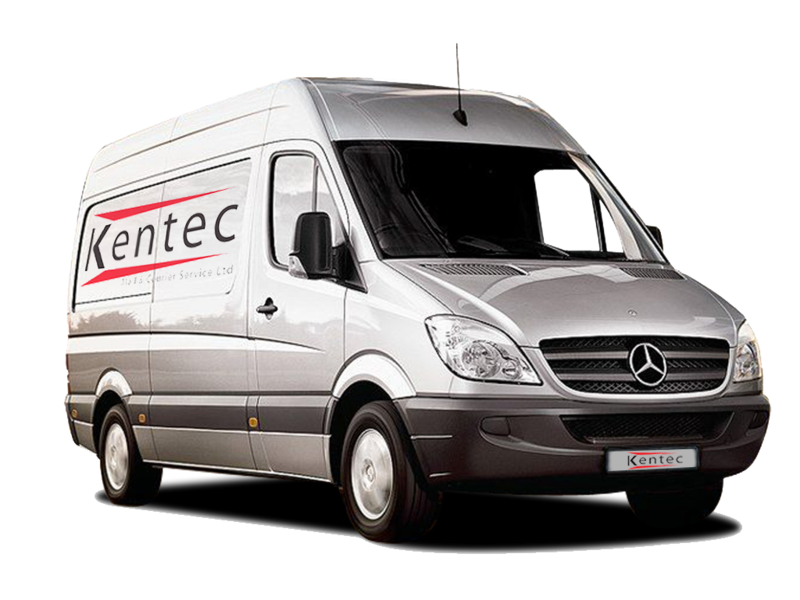 For deliveries that have specific requirements which cannot be handled via the normal delivery channels, Kentec can also provide dedicated deliveries throughout the UK and beyond. In most cases these deliveries require a dedicated driver and van and sometimes (depending on the goods to be delivered) additional staff may be required for loading and unloading. Please give us a call to discuss your requirements and we’ll do our best to assist!